Lavish Estates - A Luxury Home Buyer's Guide! 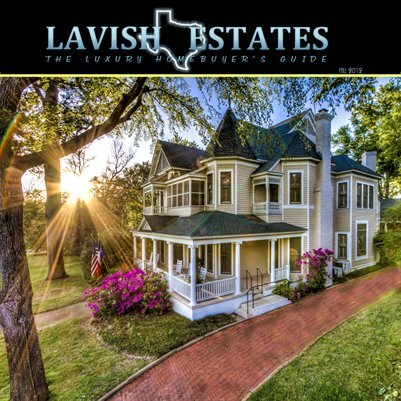 Lavish Estates showcases Texas properties that are currently for sale and listed at $1,000,000 or above. Here you will find some of the finest estates for sale within the state of Texas.